You’ve found a buyer who loves your home, you’ve negotiated the terms, and now it’s finally time to close. But before you rush to sign the closing statement, make sure to review the costs, line by line. About a week prior to closing the sale of your property, the title company will distribute a draft settlement or closing statement. This document outlines all of the proceeds from the sale and all of the costs you as the seller are responsible to pay out of those proceeds. Settlement or closing statements start as templates that are populated by a Title Officer once they complete their title search and receive the final closing costs from all interested parties. Usually, everything is correct but sometimes people make mistakes, so it’s always smart to review the statement carefully. 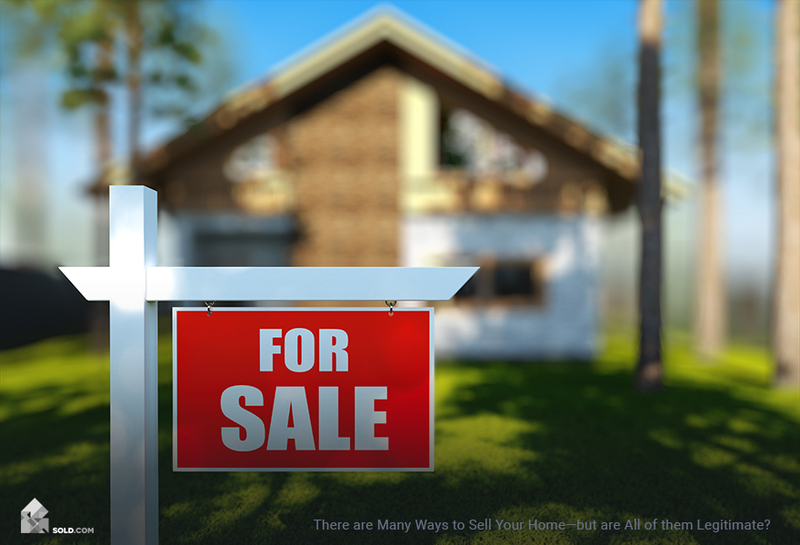 If you’ve hired a real estate agent to help sell your home, you will traditionally pay their commission out of the sale proceeds. 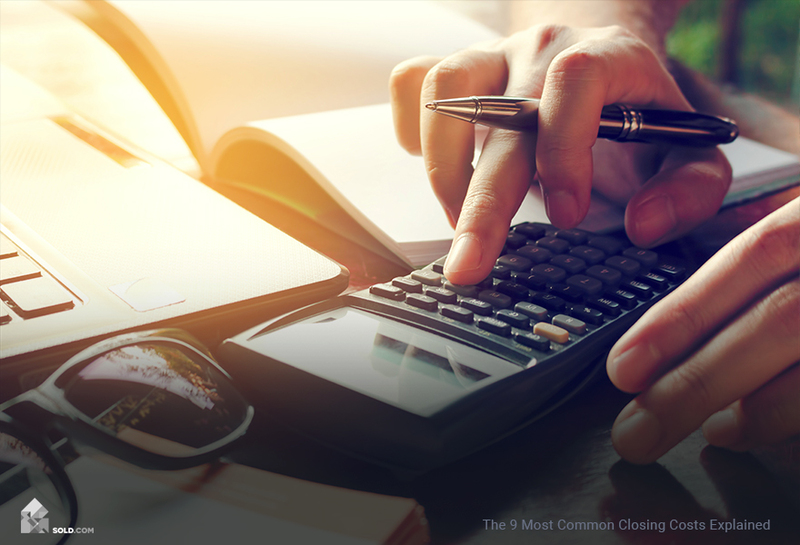 In most cases this fee will be 6% of the sale price (unless you have a different arrangement), so make sure to check the math when you receive the draft closing statement from the title officer. If you have a mortgage loan on the home you’re selling, you will see the cost to pay off this home loan as one of the line items on your closing statement. If the number reflected exceeds the loan balance, it may also include any prorated interest or a prepayment penalty for paying off the loan early. Sometimes it includes both. If you have a question about this expense item, contact a loan officer at your mortgage company and have them double-check the number. These are the taxes or recording fees that state and local governments charge to transfer ownership of your property from you to the buyer. The seller traditionally pays this fee. This is another fee typically taken care of by the seller. Title insurance covers the buyer’s mortgage lender in the case that there is a lien or some other financial claim against the property. But prior to offering this insurance, title officers conduct a title search of your property and if they unearth any liens or judgments against it, you will have to pay those off prior to closing the sale. These can appear in the form of unpaid taxes, mechanic’s liens, or judgment liens (you lost a court case and the judge awarded a monetary settlement against you). Attorneys can also file this type of lien if you fail to pay their fees. The party responsible for paying the settlement attorney’s fees differs depending on location. Sometimes the buyer and seller will each have their own attorneys, sometimes there is one settlement attorney for the transaction. If this is the case then sometimes the seller pays, sometimes the buyer pays, and sometimes they split it. 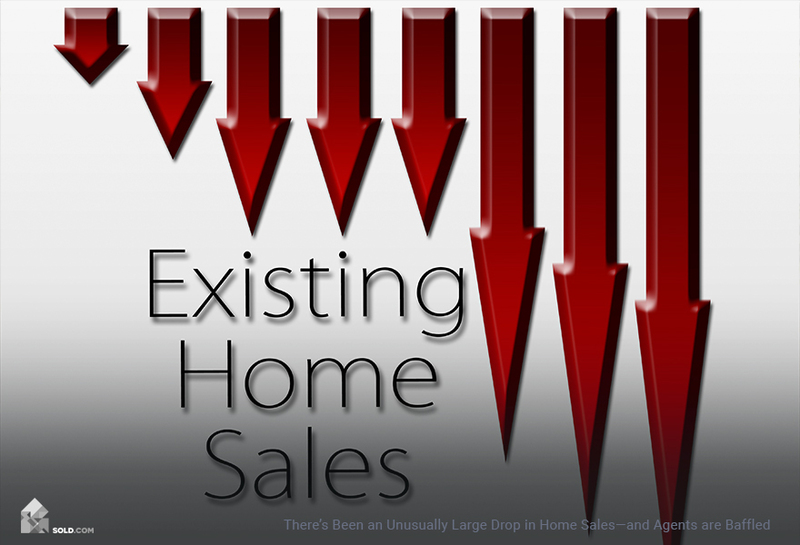 If you’ve hired a real estate agent, ask what is customary in your area. If applicable, you would have to pay your prorated share of the homeowner association dues up to and including the closing date. If you are asking yourself this question, “how do I avoid paying taxes when selling a house?” — the answer is that unless you’re closing the sale of your property the day your property taxes are due, you will have to pay your prorated share of the taxes out of your sale proceeds. If the home inspection raised any red flags like termites, foundation issues, or other repair items, the borrower may request you pay these costs out of the sale proceeds instead of waiting for you to fix them before closing. 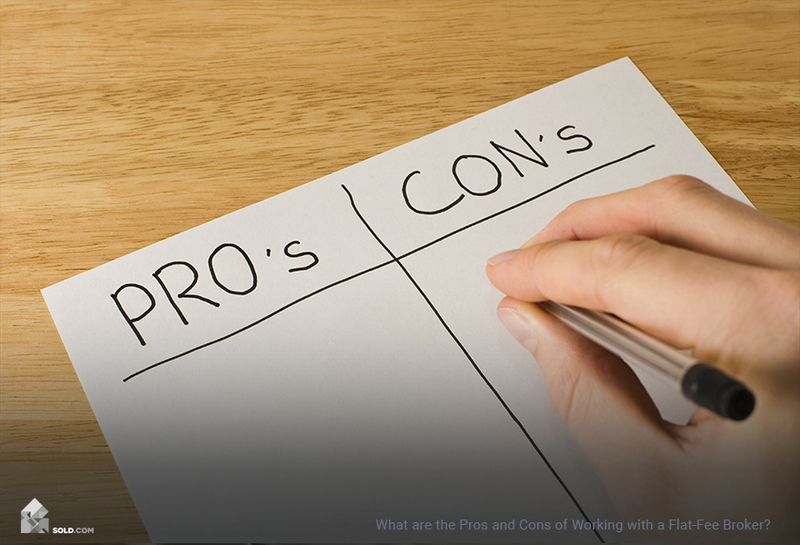 These are the most common costs you’ll see on the closing statement but others may appear. If you have any questions, don’t hesitate to ask your real estate agent or the title officer. Usually, they will be the professionals best-equipped to help fix any mistakes you find. If you see a lien or judgment you don’t believe belongs to you, consult an attorney.